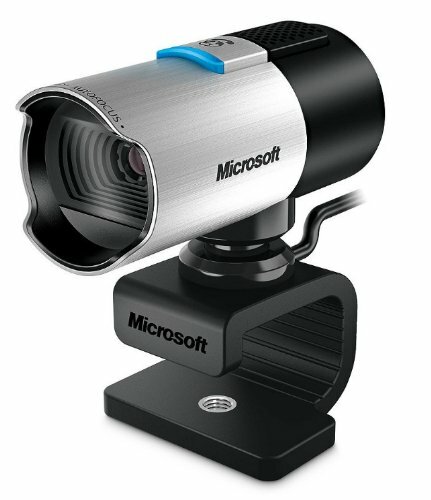 BCBLive!™ only deals in the BEST webcams, video cameras and PTZ (pan, tilt, zoom) equipment available in the marketplace. 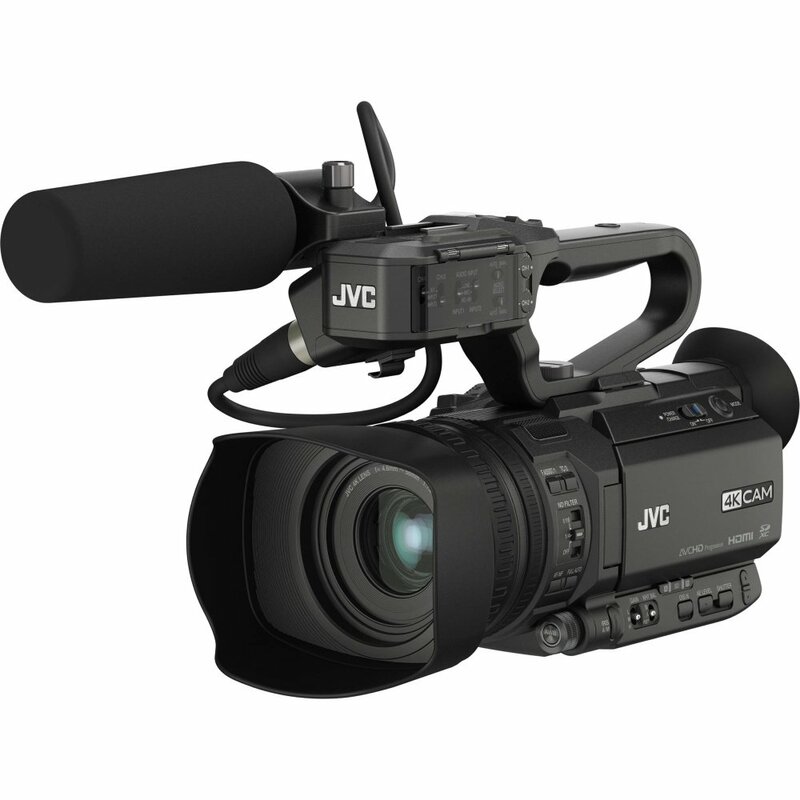 We not only understand that good quality live streaming equipment can get REALLY expensive, but we also know that people with limited budgets can still create AWESOME videos using reasonably priced hardware that still produces professional results! 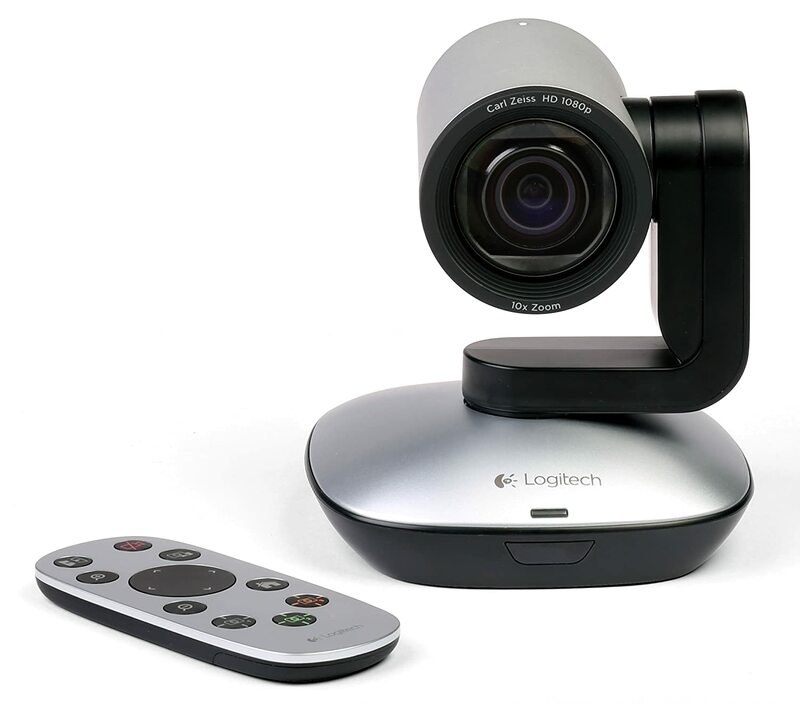 You’ll find our selection of webcams and cameras does a good job of ticking all the boxes when it comes to live streaming productions. Check back often for our specials and promotional items! 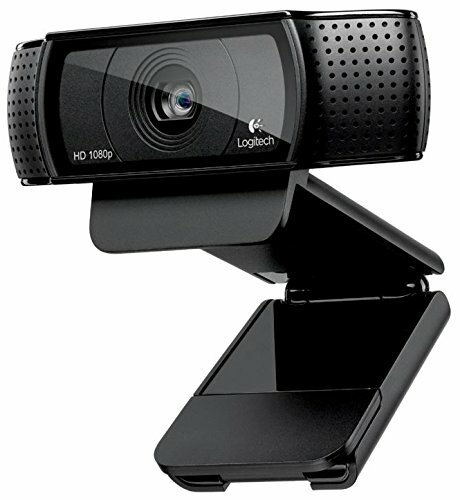 Full HD 1080p video calling (up to 1920 x 1080 pixels) – Still the industry standard today for home-based broadcasts! Compatible with: Windows 7, Windows 8, Windows 10 or later. 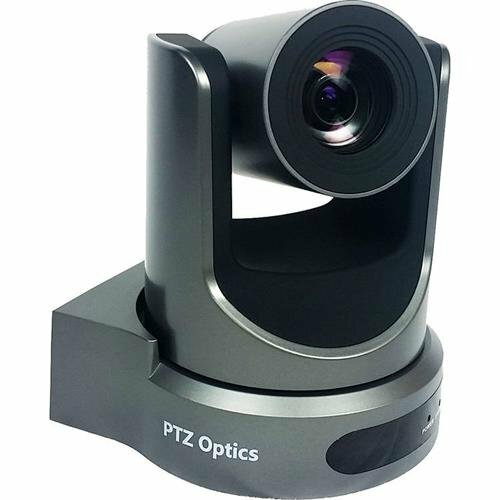 Works in USB Video Device Class (UVC) mode: Mac OS 10.6 or later (HD 720p on FaceTime for Mac or other supported video-calling clients; Full HD 1080p video recording with QuickTime Player) Chrome OS, Android v 5.0 or above, USB port, internet connection. Record clear videos even in dim or poorly backlit settings with automatic light correction. Even though this is a slightly older and nearly out-dated unit, it still delivers the quality required to perform a great live stream! 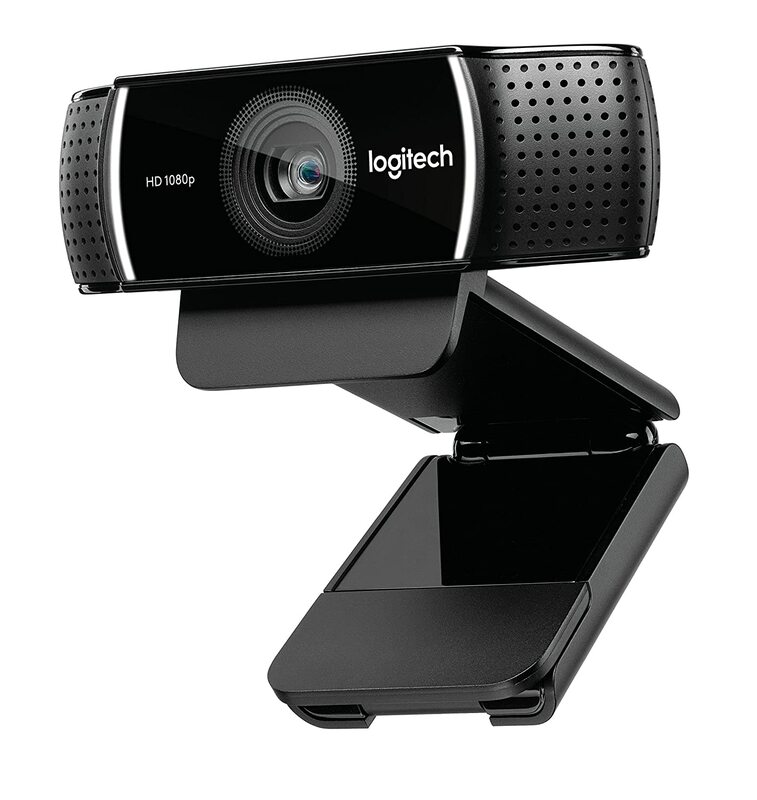 1080p HD widescreen sensor – For superior sharpness and image quality. High-fidelity microphone – For more natural, detailed audio.